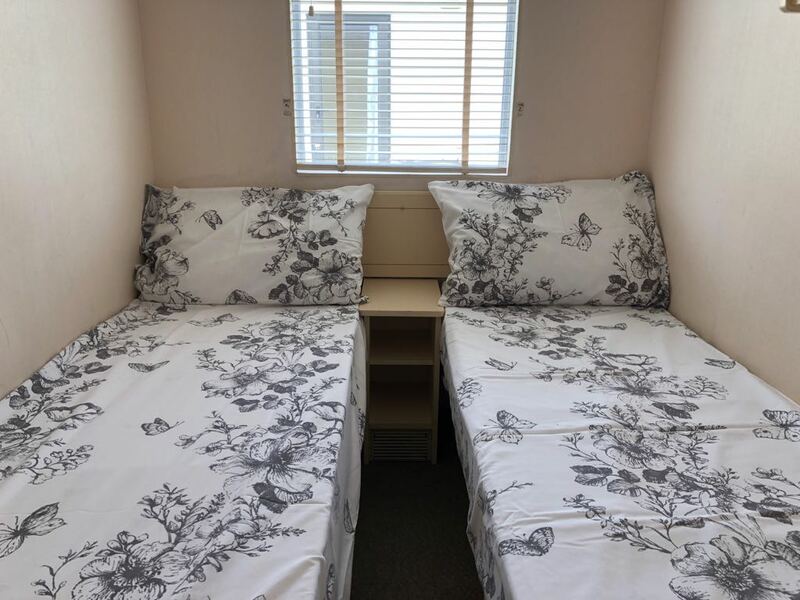 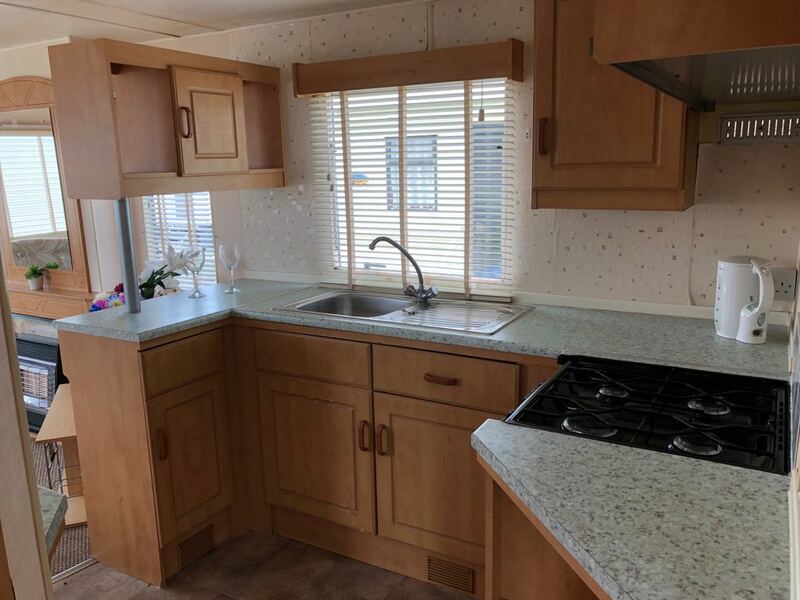 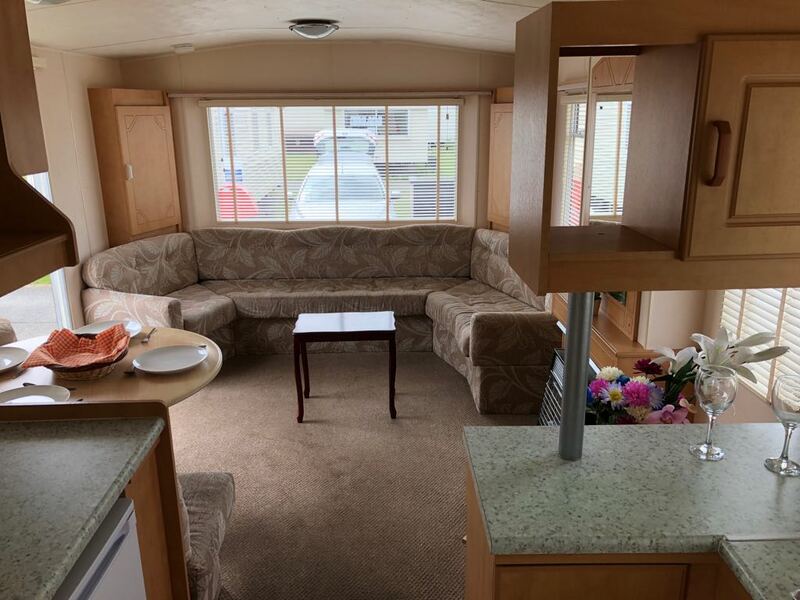 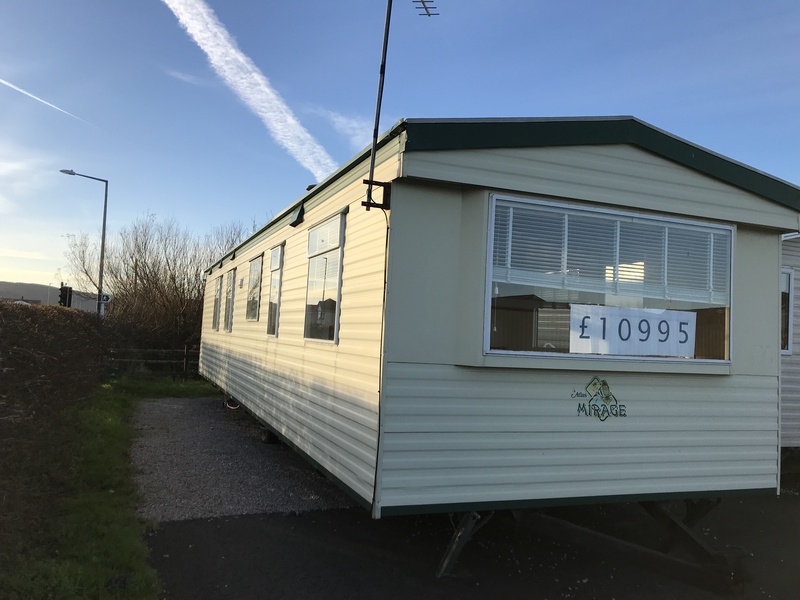 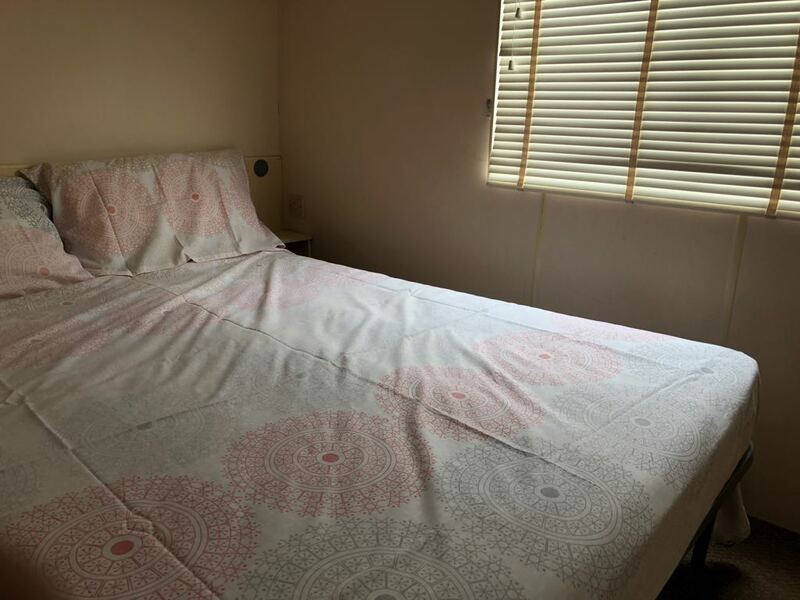 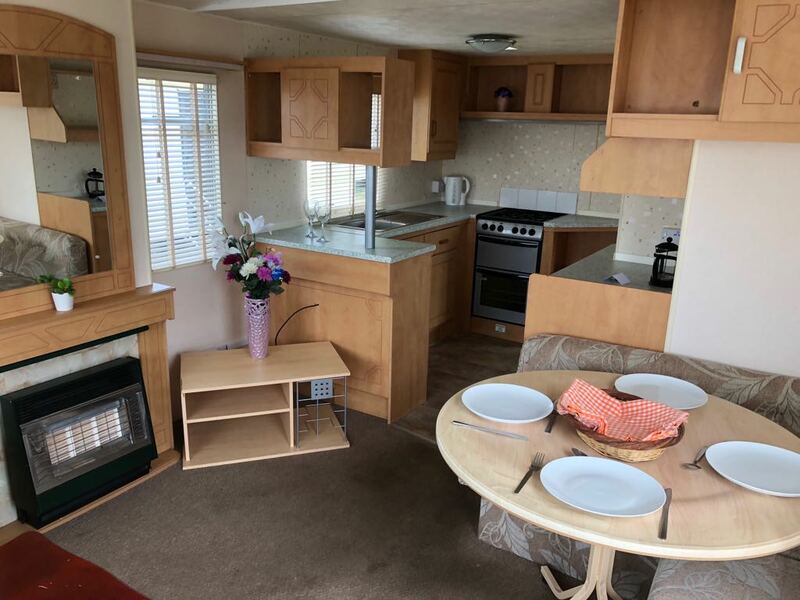 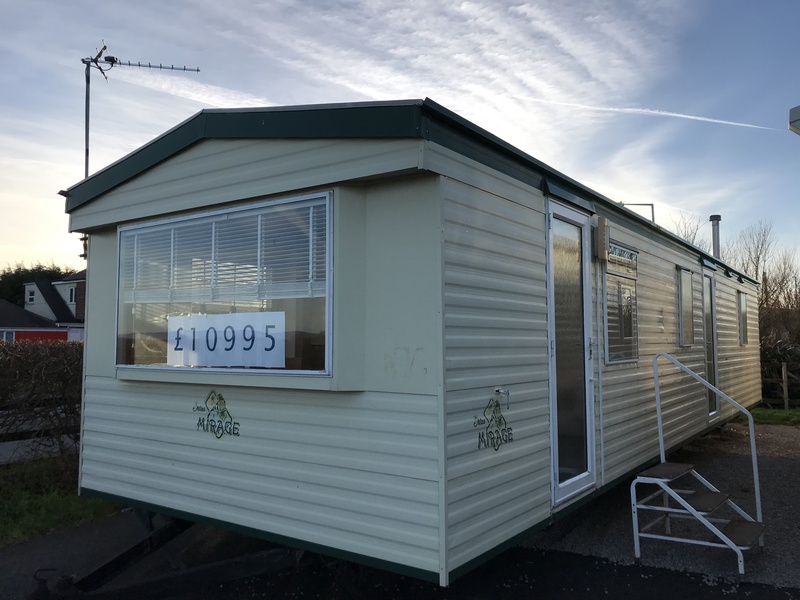 A great value 3 bedroom caravan. 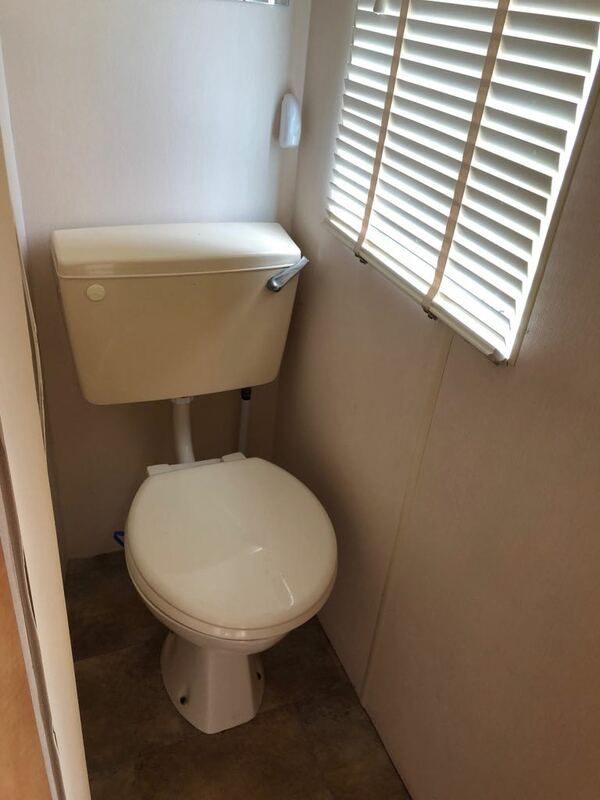 2019 fees included. 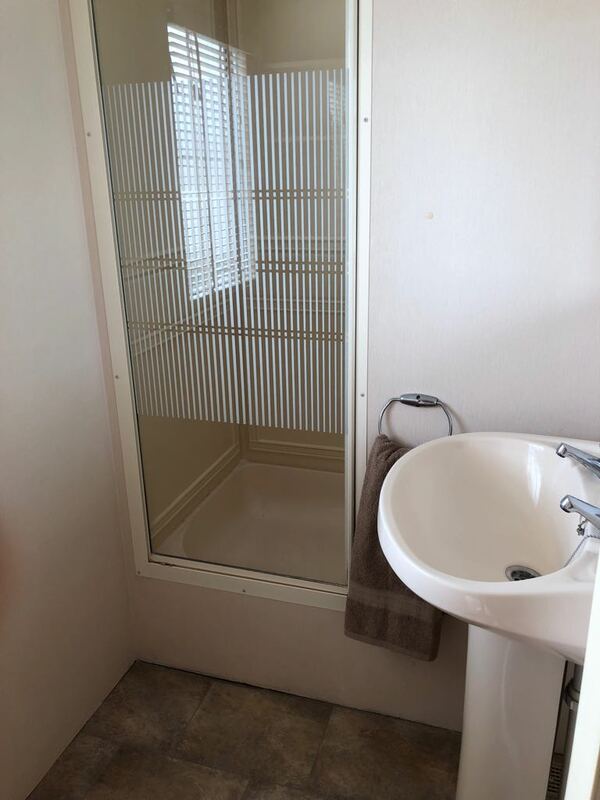 Double glazing just installed.